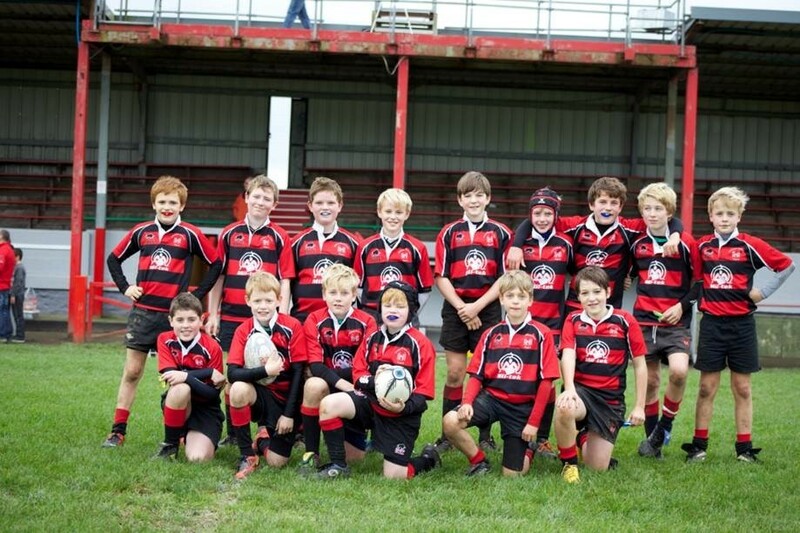 Chipping Norton Rugby Club u12s made the long trek to Redruth - proper Cornwall - to start their 2013 Kernow tour. We’re proud to sponsor the kit for this fine bunch of boys and we’re even prouder after they showed the cream of Cornish rugby that they won’t shy away from a scrap. 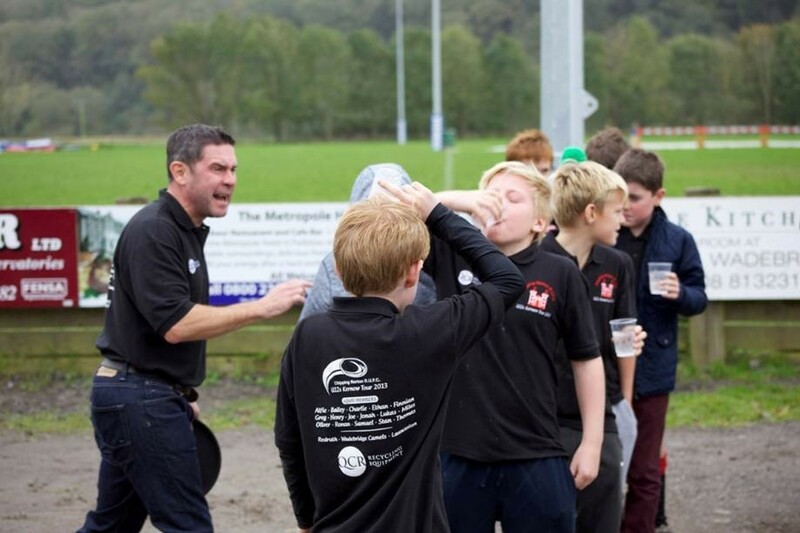 Refusing to be overawed by the fine facilities of the Redruth ground, and the infamous Hellfire Corner, the boys gave the second best team in Cornwall a real scare before going down to a narrow defeat. 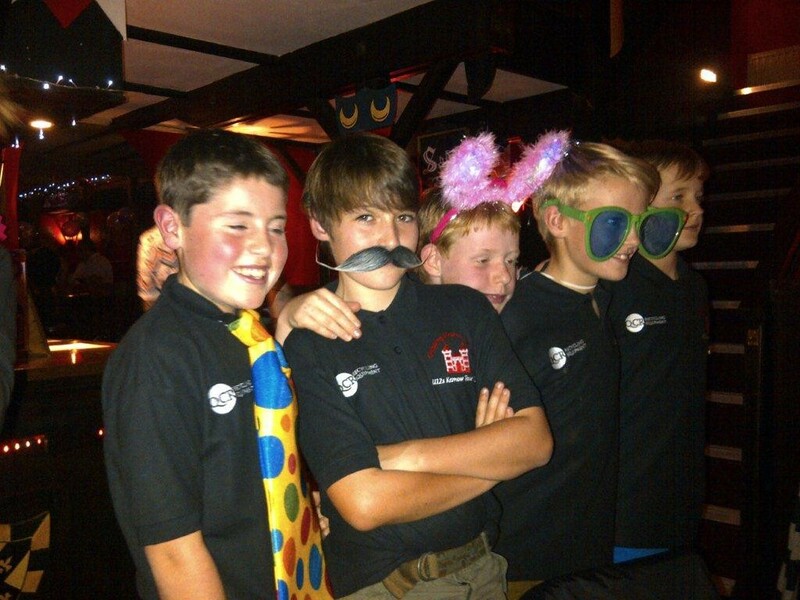 Spirits remained high and the serious business of a rugby tour continued with a post match dinner. As you can see, it was treated with the gravity and reverence such an occasion demands. The chaps then headed north to Wadebridge where the home side were swiftly dispatched. Another narrow defeat, this time to Truro - the best team in Cornwall, was followed by an overwhelming defeat of Launceston. The tour ended on a high and the usual drinking games followed. Well done boys, we’re looking forward to being your sponsor next year as your celtic fringe odyssey takes you to mid Wales.